So there we were, logged on to YouTube, staring at the monitor glassy eyed and naïve. 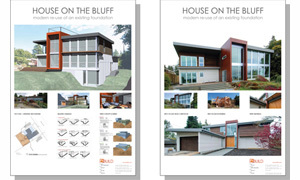 We submitted our search for “modern, architecture, Seattle” and guess what we came up with. Nothing. Not a single entry. It was like cresting the Cascade mountain range and finding all the waterfront property on the west coast entirely vacant. Our wild-west epiphany was a few months ago now – and in the meantime we’ve asked some of our experienced friends, like the sharp shooters over at Chase Jarvis Photography, about video generation, editing and sharing. We’ve stumbled around a bit, experimented, and now understand the process enough to share some useful information. Here’s why you should get your work up on YouTube and how to do it. 1. Bandwidth is continually on the increase so venues like YouTube are faster and more accessible from more computers. 2. Sharing your work through video clips communicates more. 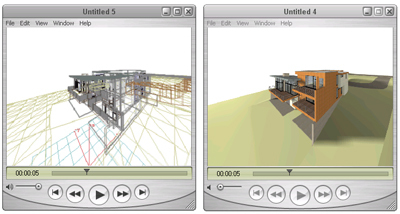 The process of design and construction can be communicated through time-elapsed images. 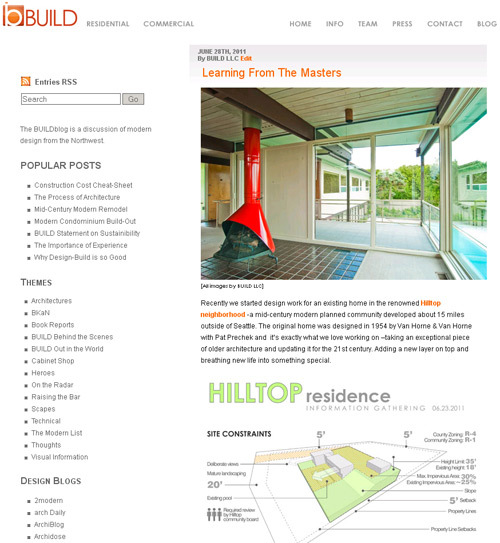 A better understanding of complex volumes and spatial experiences can be conveyed. 3. Design ideas and construction progress can be communicated to clients who live elsewhere or travel frequently. 5. Your work is visible to a wider audience. 1. 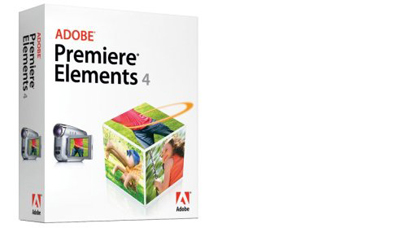 You’ll need a copy of Adobe Premiere Elements 4 – its a hundred bucks and can be purchased in the box or downloaded here. A downside of the program is that it is 463 MB, yikes. 2. Generate .MPEG or .AVI animations in any number of digital modeling programs you may be using (Form-Z, Rhino, Sketch-up, 3-D Studio Max, etc). 3. Generate the title and credit pages as static images in Adobe Illustrator or any number of similar graphics programs. Save them as JPEGs. A. 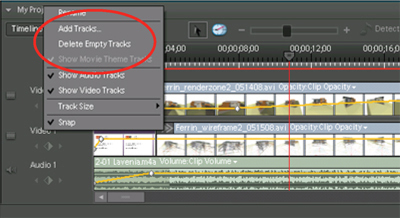 Images, movie clips and music clips are imported into Premiere and dragged to the timelines below. Right-hand click on a timeline to add, remove or purge timelines. B. 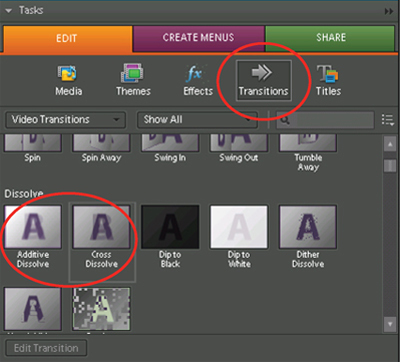 For transitions between images and movie clips we like to use the “dissolve” tools in the “transitions” category. 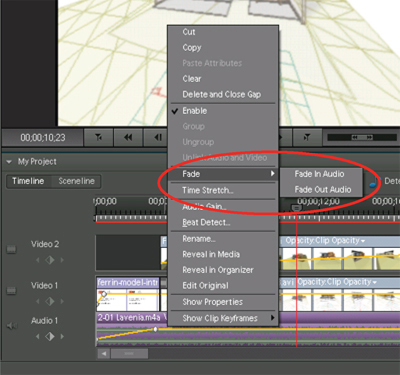 C. For the soundtrack transitions right-hand click on the soundtrack timeline and select from the fade options. D. When your movie clip is complete go to the SHARE tab in the upper right hand of the screen and follow the directions for an Online YouTube upload. E. Start an account with Youtube to manage your movie files. F. Share your vids with us. For more of our video clips go to this Youtube link or the BUILD website. To take a look at what the pros are doing check out this blog. Now all I need is for the bossmen to let me design something tasteful at work! Hazzah! Another tool you might want to add to the mix is Dipity. You could consider creating a project timeline for your clients using dipity which could incorporate images, movies and ‘events’ like future proposal reviews, planning board dates etc. These timelines could be integrated in to your client intranet sites as an embed-able widget. Derek – wow, Dipity is a very cool concept. Big potential for something like a design-build project which takes years from beginning to end. Thanks for getting that on our radar. I would also comment on the fact that by posting your videos on Youtube (especially if you “tag” them properly) they will become indexed by the major search engines and it will help with your companies visibility on the web. 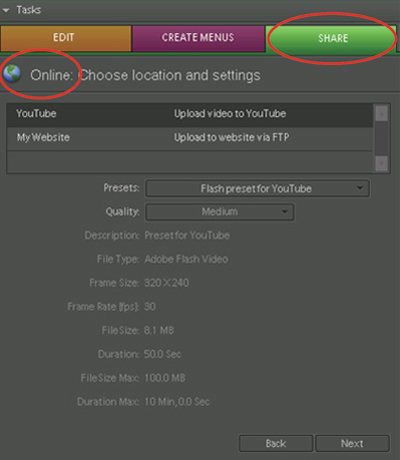 I would also advise adding links to the video on your site as well for the same reason. Linking to RELEVANT content sites is an important part to Search Engine Optimization. The more the site is considered an “authority” page (wikipedia is one of the top authority sites) the more it will affect/improve your search ranking. This is a great post that is helpful and appreciated. You Tube is a powerful medium and as recruiters of Architects and Engineers, we’ve seen many firms have success with You Tube in driving traffic to their web sites. 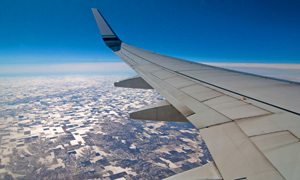 In addition to marketing, these videos can also be used as an effective recruiting tool. Super old post, but I stumbled upon it and I’m into the video-editing side of things — I highly recommend Final Cut Pro X! 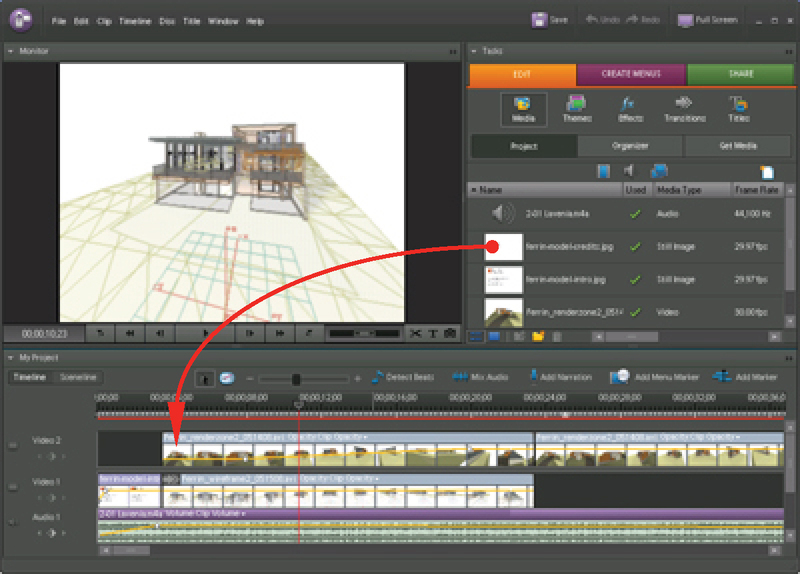 It’s one of the most intuitive yet powerful video editing softwares I have ever used.